Michael D. Kaytor, Ph.D., is the Vice President of Research and Development for Humanetics. Prior to joining Humanetics in 2012, Dr. Kaytor worked for seven years as a Principal Scientist at Medtronic, Inc. in the Corporate Ventures and New Therapies organization. In this capacity, he was responsible for scouting and evaluating new therapy opportunities and leading cross functional teams to test novel therapy concepts. 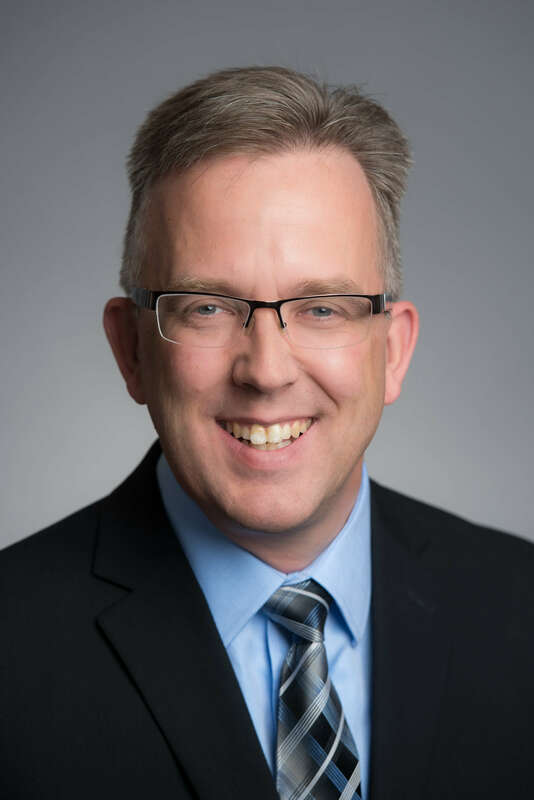 From 2001 to 2004, Dr. Kaytor was a Research Assistant Professor at the University of Minnesota in the Department of Laboratory Medicine and Pathology. Prior to his tenure at Minnesota, Dr. Kaytor was a Research Associate of the Howard Hughes Medical Institute at Emory University in Atlanta. He also obtained additional post-doctoral training at the University of Minnesota, in the areas of human genetics and inherited neurodegenerative disorders. Dr. Kaytor earned his doctorate degree in 1995 in Biochemistry, Molecular Biology, and Biophysics from the University of Minnesota. Dr. Kaytor also holds a Bachelor of Science degree in Chemistry from North Dakota State University. In addition, Dr. Kaytor is an active member of the American Association for the Advancement of Science and the Radiation Research Society.